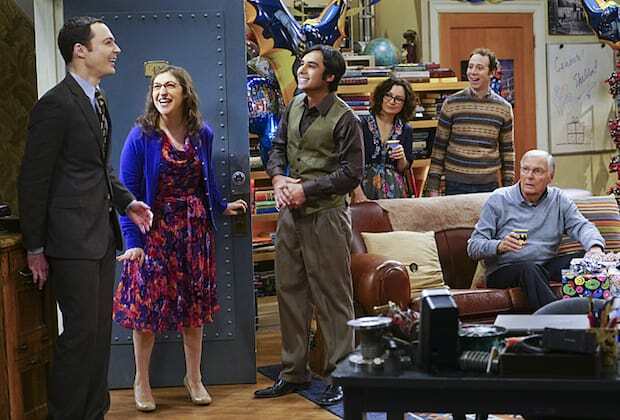 The Big Bang Theory Season 9: Best Episode, Funniest Quote & More! Even though The Big Bang Theory Season 9 had a bit of a rough start, it turned out to be a season filled with pivotal and endearing moments. Of course, it also gave us some moments that had us laughing out loud. Check out our report card to see which moments were the best, which episode was the worst, which guest star was our favorite, and more! For The Big Bang Theory's 200th episode, "The Celebration Experimentation," Sheldon gets a special surprise birthday. It becomes a bit too much for him to handle at first, but once Penny gives him a pep talk, he's able to enjoy himself in a celebration that includes Bat Man himself. Hands down, the best episode of The Big Bang Theory this season was Season 9 Episode 11, "The Opening Night Excitation." Sheldon and Amy finally sleep together in an episode that balances humor and sweetness. Sheldon and Leonard aren't thrilled, but Penny really loves the idea of a romance between Leonard's dad and Sheldon's mom. I mean, come on, how could we not be excited about that? 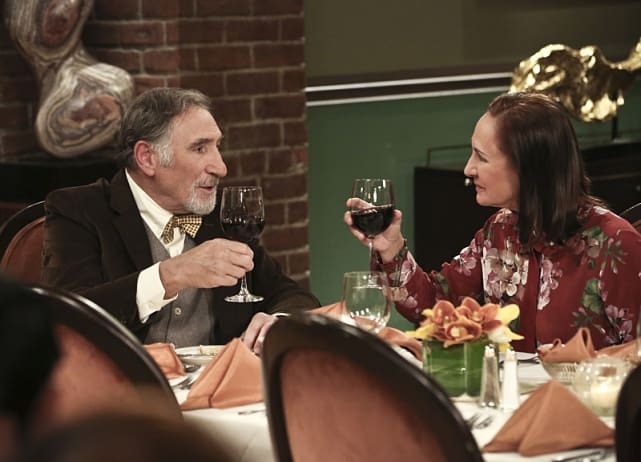 For some reason, Leonard's story arcs haven't felt very significant lately, other than his marriage with Penny. If there's anything we'd like to see next season, it's something of more substance for Leonard. The best way to celebrate Valentine's Day? To crash your friends' live Fun with Flags episode wearing cupid outfits and throwing confetti at the camera. Leonard will apparently wear anything. Hey, he's a good sport. 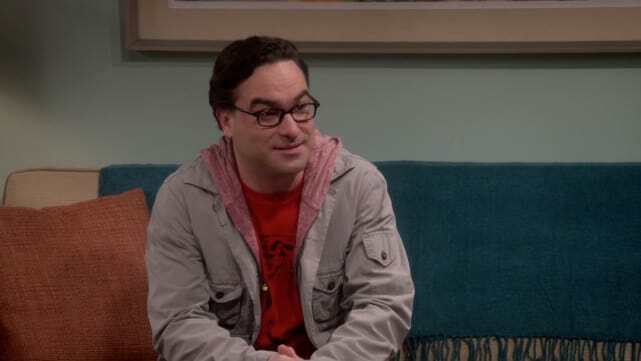 Soon, we'll have a new addition to the Big Bang Theory gang! Howard and Bernadette learning that they have a baby on the way was another pivotal (and emotional) moment from The Big Bang Theory Season 9. Leonard: Hi. I'm Leonard. You are beautiful. You pop, sparkle and buzz electric. I'm going to pick you up at eight, show you a night you will never forget. Raj: Where are we going?